The property for sale is an elevated Ground floor apartment with superb views from terrace both front and back, over the Bernard Langer designed golf course, and surrounding mountains, but only 10 mins from the blue flag beaches of the vibrant fishing town of Vinaros on the Orange Coast being Costa Azahar. 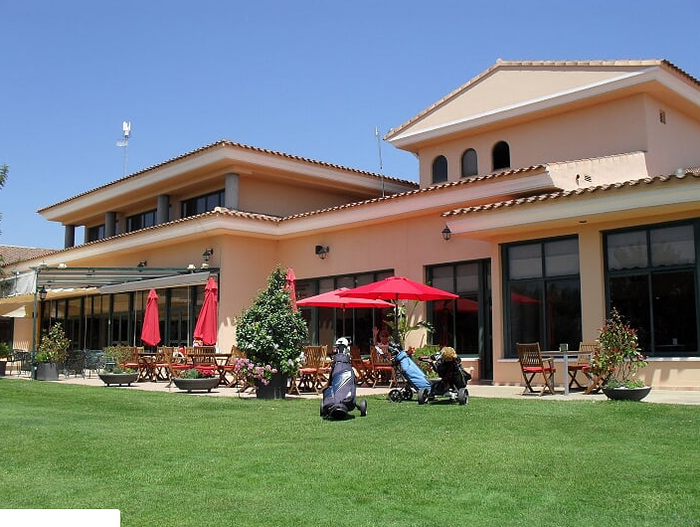 You enter Panoramica Golf via acres of beautiful orange and olive trees, to find one of the top courses in Spain with the best practice facilities available, and the gated complex benefiting from 24-hour security, with bars and restaurants within 5 minutes from our location. The Apartment has an unrestricted panoramic view of tree's and mountains, ideally positioned between the 1st green at the rear and 2nd tee viewed from the front patio, which is lovely to have breakfast with the sun in the morning and the back terrace at dusk for your evening meal, and wine with peace and tranquillity. 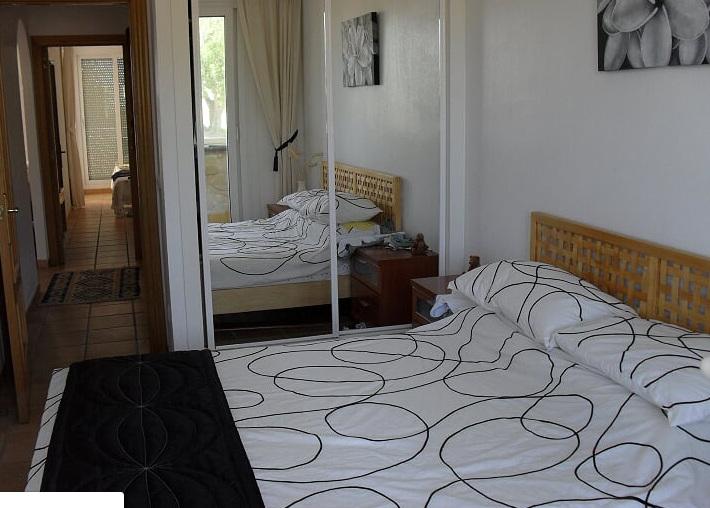 Inside you find all that is required for comfortable living in these 2 beds, 2 bath home with all kitchen appliances, flat screen TV, WIFI, and air con all included. The property is 85 square metres. There is an outside garden for sunbathing, with the use of 2 swimming pools with sun loungers. The nearest pool is only 70 metres away with olive trees for shade when required. 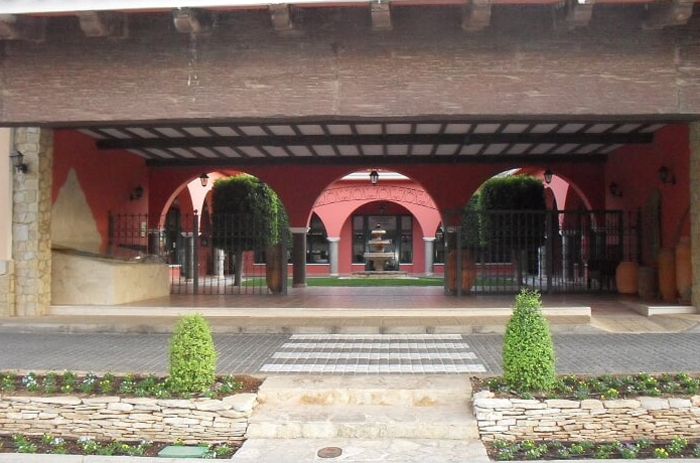 It is an ideal location for families, and couples alike. The other pool is larger and deeper, good for long distance swimmers. It is located in the north of the Region of Valencia in eastern Spain, and is known by the brand name of Castellón Costa Azahar. Its 120 km of coastline has everything from beaches to coves lapped by the Mediterranean Sea, and natural spaces such as the volcanic archipelago of Islas Columbretes, a nature and marine reserve of volcanic origin. 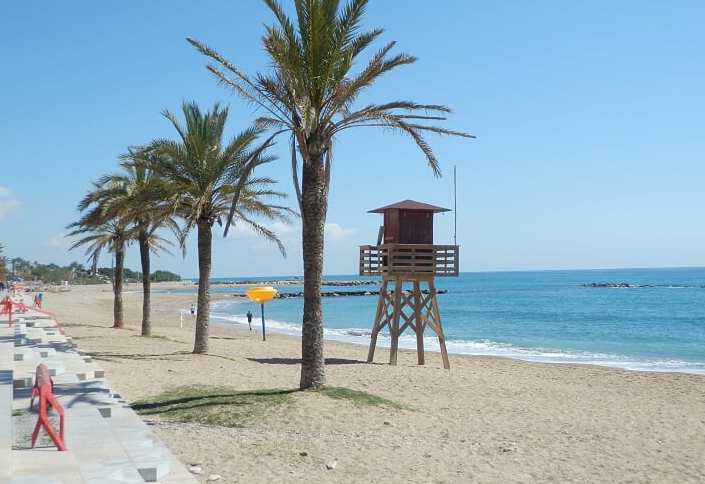 There are numerous holiday resorts all along the coastline, such as Benicarló, Peñíscola, Vinaròs, Oropesa del Mar and Alcossebre. It is also the second most mountainous province in Spain, and it is well worth visiting nature reserves on the interior like the Prat de Cabanes-Torreblanca or the Sierra de Espadán, as well as towns such as Morella or Segorbe, with its Festival of the Entrance of Bulls and Horses, declared of International Tourist Interest. Alternative music lovers will find one of the most famous festivals of this musical genre in Benicàssim. The gastronomy of Castellón is a perfect example of the Mediterranean diet, and features typical local produce such as oranges, and dishes like paella. The property comes fully furnished and so you can either rent out straight away or live in this yourself. There is a modern teak finish to the units in the lounge and bedrooms. In the lounge there is a cream 4 seater sofa and a round extending teak table with 4 chairs and 2 stools. There are 2 large free standing display units as well.